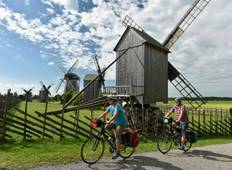 Find the right tour for you through Kuressaare. 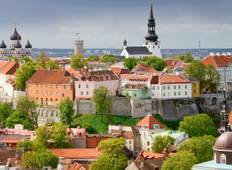 We've got 5 tours going to Kuressaare, starting from just 9 days in length, and the longest tour is 13 days. The most popular month to go is June, which has the most number of tour departures. "This was a very interesting trip. Nevyana was friendly, funny and great to be around...."
"Really great itinerary, AMAZING guide. The tour has a nice balance of activities..."